This last week has been awfully busy! I’ve done my first session with David Grant, the artist who I’m collaborating with, I’ll hoping have some digital copies up very soon of the amazing work we created! I also have my interview with We Love Perth now up on their website, which you can see by clicking HERE! 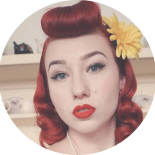 I’m also very proud to share one of the videos from The Miss Pinup Grands Finals, which was only released this morning on TattooInk TV, featuring myself and all the amazing pinups I met throughout my pinup journeying, CLICK HERE . We’ve just announced out next graduation show, The Daring Buds of May, happening May 6th at YaYa’s, for more information see our Facebook event page! Not only do we have this up and coming, but also our next Lucha Royale Show, which will be happening June 16th at the WA Italian Club, for information, and ticketing check out our Facebook Event! Tickets for this show are selling very fast as this was our sell out show from Perth Fringe Festival that WON the People Choice Award! I’ll also be revealing my brand new sky rocketing act at this event! 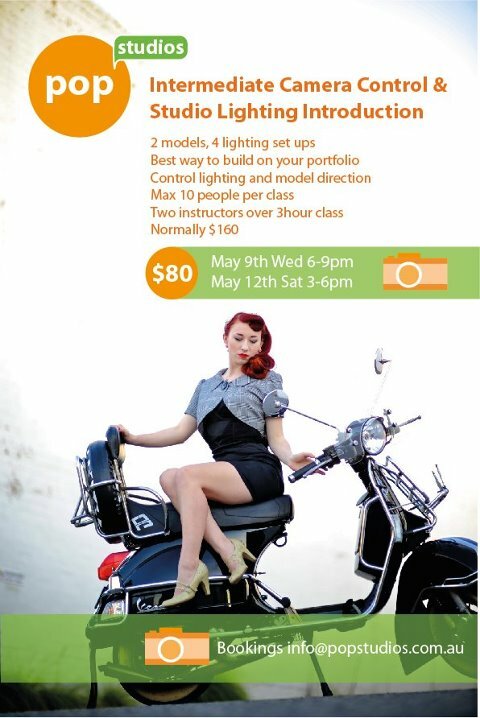 Poster for Pop Studios photography classes featuring yours truly. Over the next couple weeks and into May I have many amazing photographers who I’m collaborating with, and working with. A Grade Photographic’s, Pop Studios (to the Right) and Luke Milton Photography among a few people! More exciting news and updates coming soon! This entry was posted on April 18, 2012 by Miss Lady Lace in Australia, Burlesque, Costuming, Daily Updates, Fashion, Lady Velvet Cabaret, Modelling, Performing, Pinup, Shows and tagged 2012, burlesque, burlesque show, costume, fashion, fringe festival, glamour, Lady Lace, lady velvet cabaret, martini glass, miss pinup australia, miss pinup australia. lady velvet cabaret, nicole, oldschool, people's choice awards, perth fringe festival 2012, red head, rhinestones, showgirls, vintage, winning.